FREE DOWNLOADSteal our swipes! We'll send you a link to the editable swipe file. Opens Loops are a powerful tool. Here’s why and how you can use them. Adding urgency to your funnel can have a huge impact on your conversion rates. 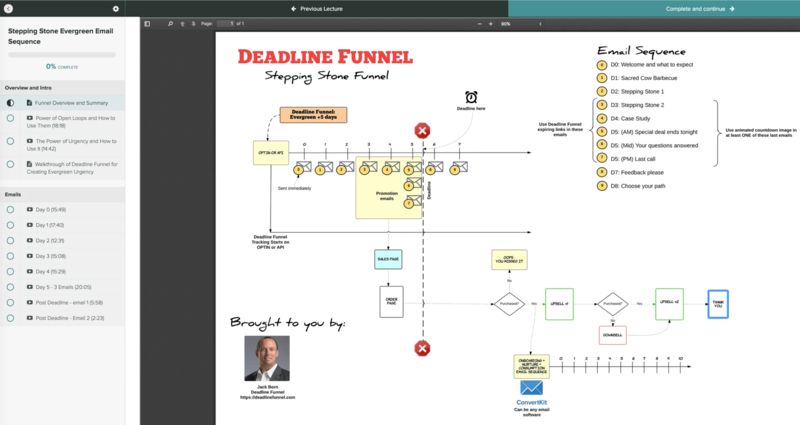 Learn the reasons why and how you can create more urgency in your funnels. Email template for Day 0 of your funnel. Email template for Day 1 of your funnel. Email template for Day 2 of your funnel. Email template for Day 3 of your funnel. Email template for Day 4 of your funnel. Email template for Day 5 of your funnel. Email template for post-Deadline first email. Email template for post-Deadline second email.